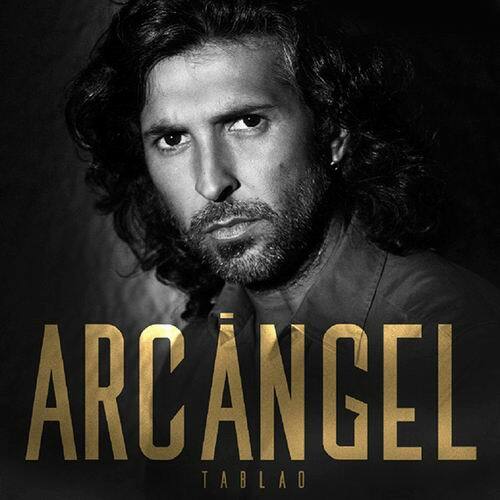 Tablao, the new album by the Flamenco singer from Huelva, Arcángel. 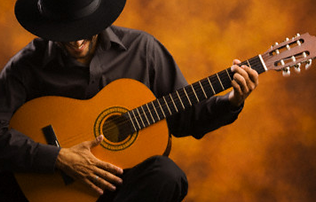 At the end of spring, Arcángel recorded his new album in three emblematic Flamenco stages: the Corral de la Morería in Madrid, the Cordobés in Barcelona and El Arenal in Seville. Produced by Isidro Sanlúcar in a traditional format, with Miguel Ángel Cortés and Dani de Morón playing the guitar, and Los Mellis in the choir and “palmas”, Tablao promises to reflect the essence of the concept that these popular places represent, their musical structure and its closeness to the audience.